Plus many more tweaks and improvements to existing tutorials. Download the full chapter listing from the product page. This update is FREE to all existing owners of the book – just log into your MPC-Samples.com account or use the link in the original purchase email. 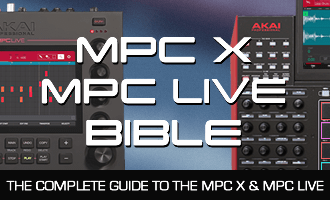 Get more information on the MPC X & MPC Live Bible!